Home Visual arts Ceramics Ceramics : Pieter Groeneveldt; Glazed Earthenware Vases, 1950s. 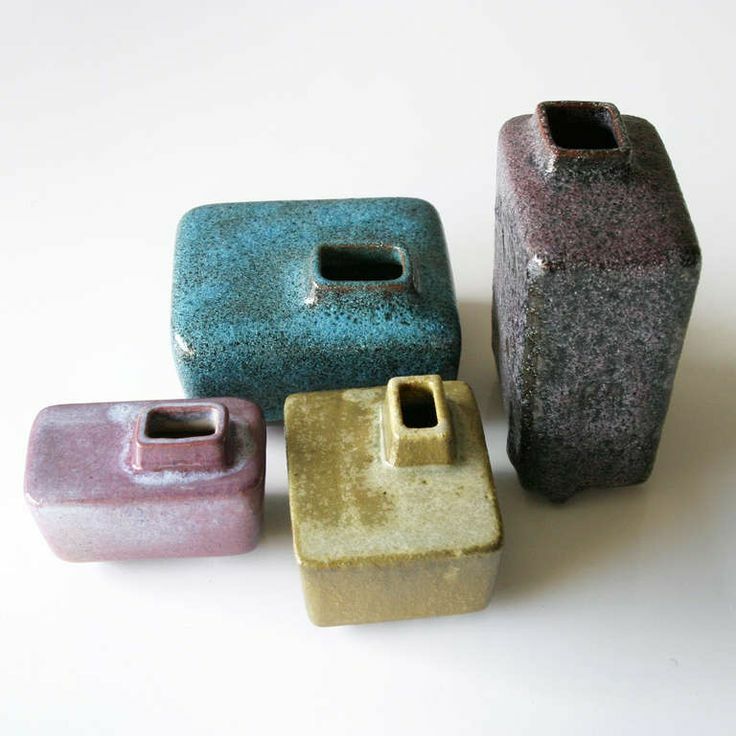 Ceramics : Pieter Groeneveldt; Glazed Earthenware Vases, 1950s. Pieter Groeneveldt; Glazed Earthenware Vases, 1950s.